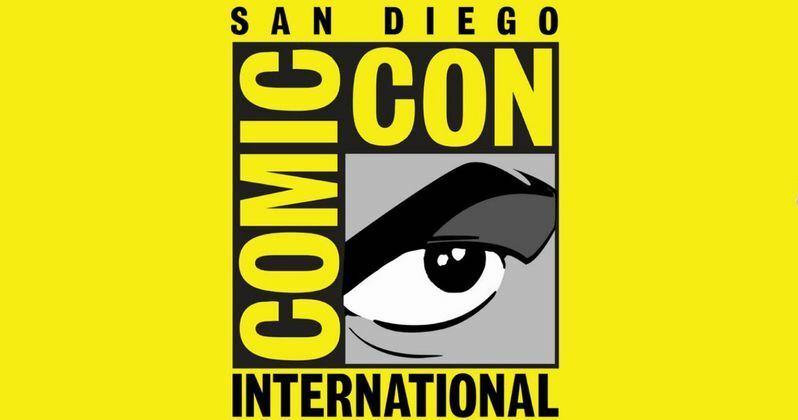 Earlier today, Comic-Con International unveiled the first part of their full Comic-Con 2017 schedule, featuring the events for Preview Night and all of Thursday. TV has certainly taken over at the Con, with most of the opening day's biggest events centering on some of the biggest small screen favorites. This year is a bit more mysterious though, when it comes to Preview Night on Wednesday, July 19, where Warner Bros. Television often reveals several different pilots that will be screened in a four-hour block. This year, the studio has only revealed one full pilot screening, ABC's Deception, although there will be some "special surprises." Without further adieu, here are all of the TV panels and events for Preview Night and Thursday of Comic-Con 2017. 10:00 AM - 11:00 AM - Teen Titans Go! 1:45 PM - 2:45 PM - Rocko's Modern Life: Return to Earth!